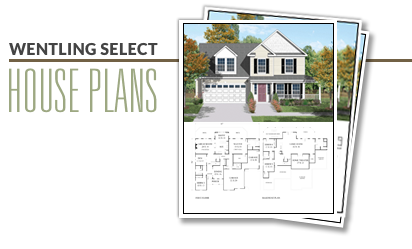 This traditional neighborhood plan works on lots with rear or side-loaded garages. 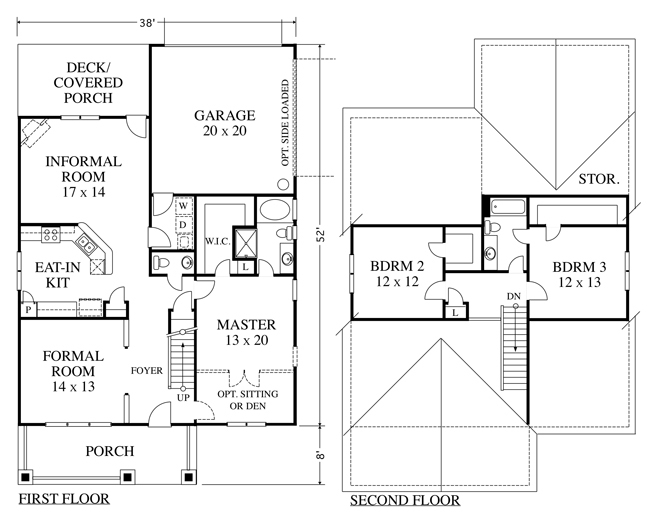 The first floor has both a formal and informal room, with an eat-in kitchen in the center. The master bedroom is off the hallway on the first floor and can include a sitting room as an option. Upstairs there are 2 additional bedrooms and a bath. The Craftsman-style elevation features a useable front porch. This plan is documented with a crawl foundation.